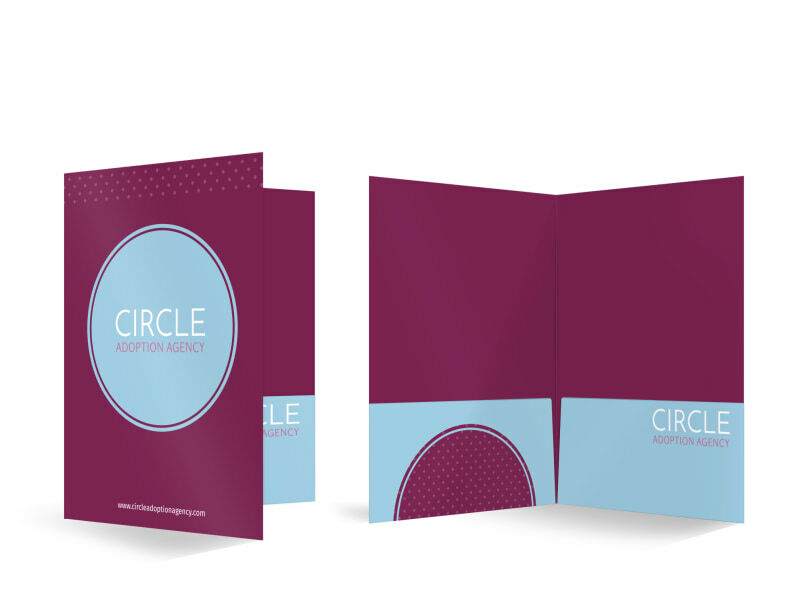 Customize our Circle Adoption Agency Pocket Folder Template and more! 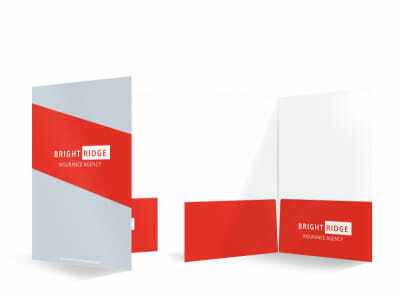 Keep clients’ paperwork all in one neat, organized file with this pocket folder you design yourself for your adoption agency. 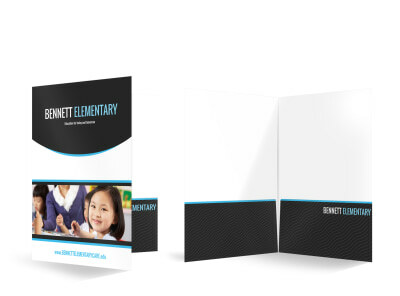 Choose the color theme of your choice and add your adoption agency’s logo, motto, and more to your design. 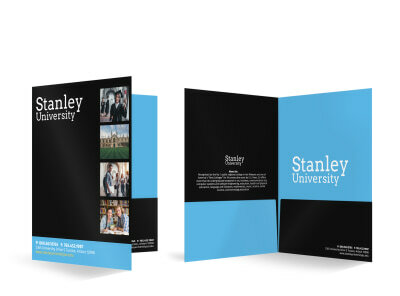 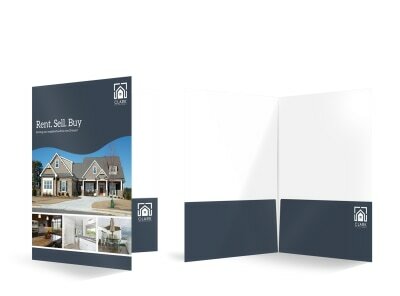 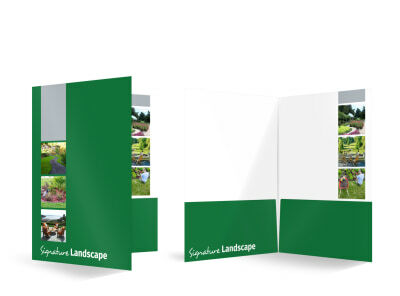 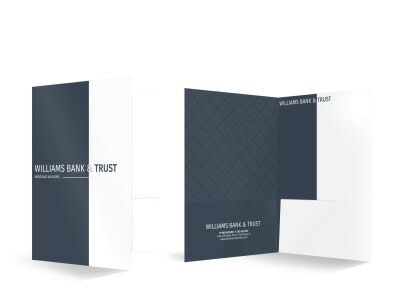 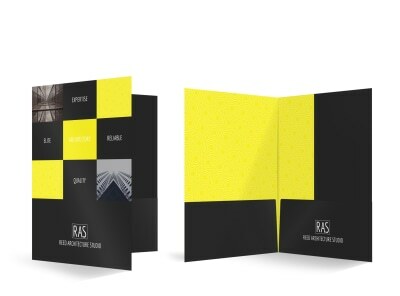 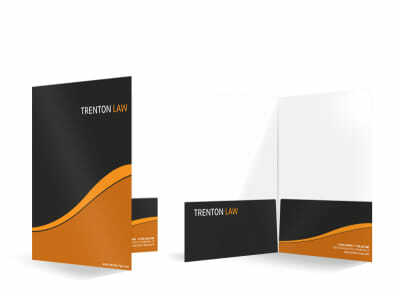 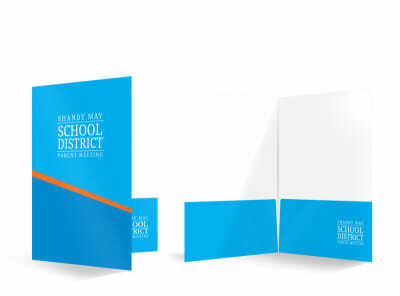 Print your customized folder today.